The first round of the early recruiting period is over. There is lots of information and some real great stories. While most kids enjoy the live period it does come with the pressure of playing in front of college coaches. 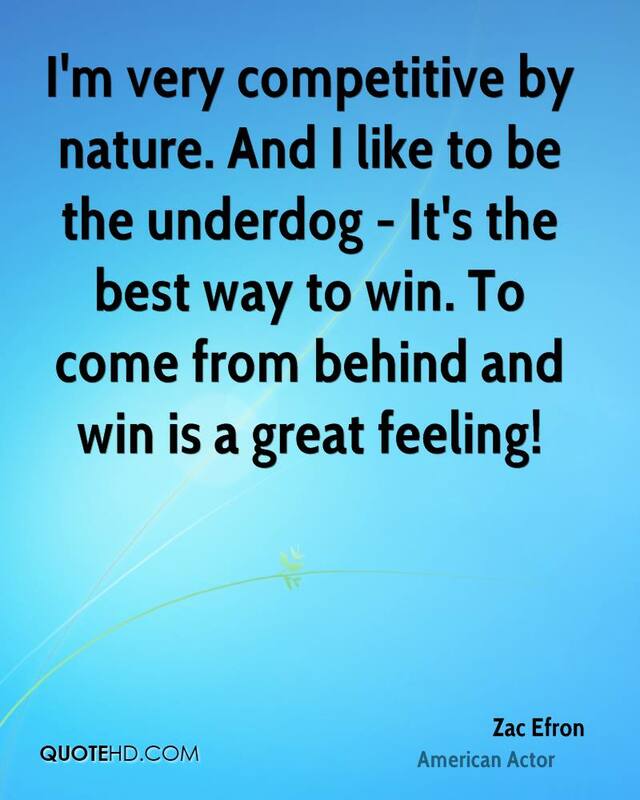 Those who have prepared properly and where in the right environment are the real winners of the first round. 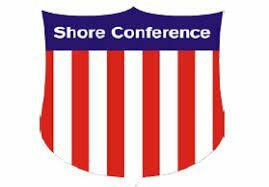 I have received lots of feedback and the Shore Conference I can tell you came out looking pretty good. I can also tell you NBS is the best training ground to get kids ready. It’s not said to brag, but rather because it’s a fact. Congrats to the NBS crowd, well done. There is no doubt Books and Basketball was the most impressive group out the gate. There went 7-0 playing against the best competition in Louisville. There were some that doubted my words about Lola Mullaney, being the best player in the 2019 class. Well Mullaney threw the gauntlet down with some stunning preformances. Inculding 23 points in the semi final. She also was named to the All Tournament Team in what could’ve been the most talented bracket in the country. How good was Lola Mullaney you ask! A Big East college coach went threw a camper at camp to reach me. What was so important? 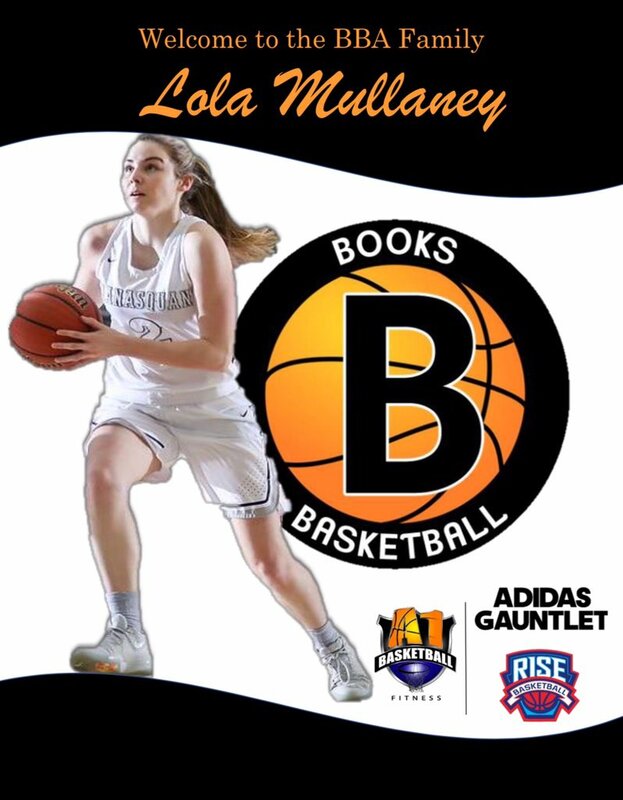 He just wanted me to know that I was right Lola Mullaney is the best player in the 2019 class…I TOLD YOU SO. There is no question the 2021 ShoreShots create more jealousy and Envy among parents and opponents. They better get use to it, they simply by far the team that every coach wants to create a relationship with. Each game they played was packed with college coaches. Inculding one game with over 60 on hand. U-Conn was at every game they played in Chicago. One of the reasons is “The Baby Unicorn Justine Pissiott who was named to the ALL TOURNAMENT TEAM. Pissiott is a 2022 that is playing up against the best competition there is to offer in the 2021 age group. She is not a 2022 playing up against older, weaker competition and bragging. It’s why her Achievement is even more special. She currently is being recruited by every team in the country for good reason. She better have thick skin because already the jealousy has started. The Shoreshots right now have an entire roster of D1 players. No team is in more demand by a LONG SHOT. 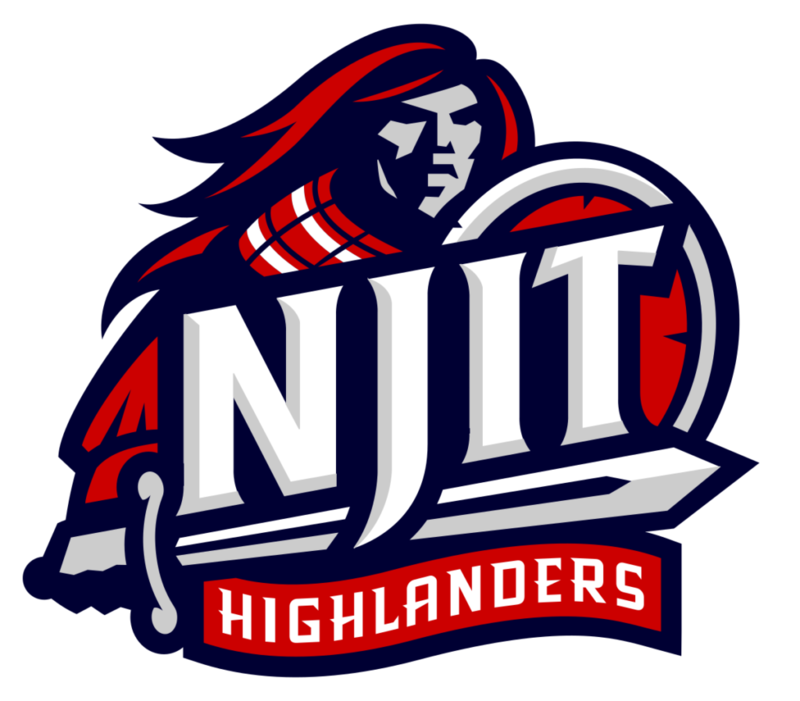 Dani Evans gave a verbal commitment to NJIT and became the 3rd D1 committ on the Chambers Jersey Shore Elite team. Jenna Paul will attend Colgate and Sarah Olson will attend Fordham. They will not be the last D1 players from this team. 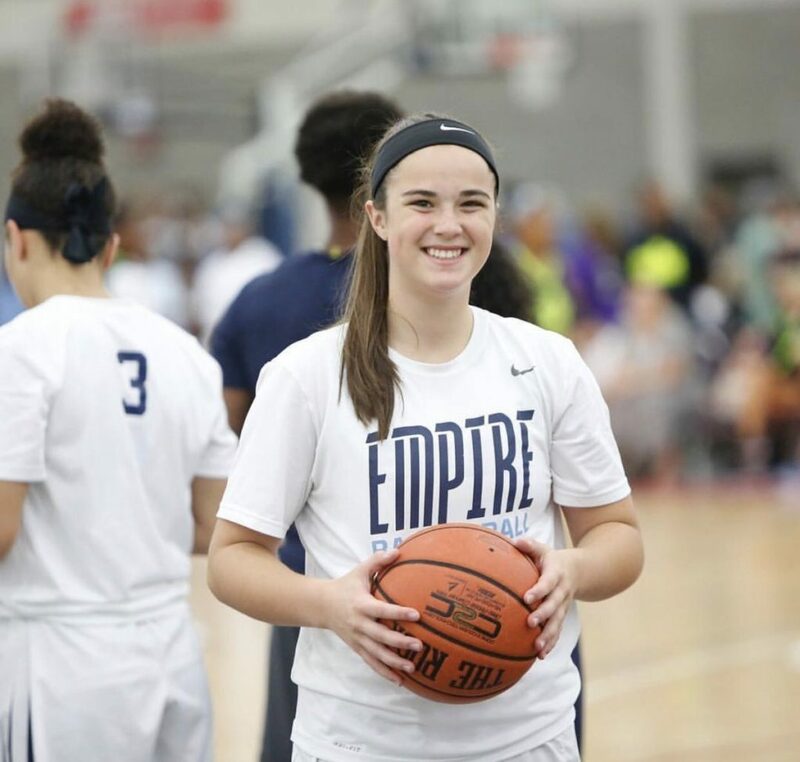 I had a hour long talk with a D1 coach about Madison Szabo and it looks like he is ready to pull the trigger on the 6’3″ post player with a big upside. In his words “her work effort is what I’m looking for” . Brielle BISOGNO will be joining the D1 ranks very soon as well. The Chambers effect is very real. Her word to college coaches is like gold. Perhaps the biggest surprise of the early July period was the 2020 Shoreshots. The team is without two of it’s best players. 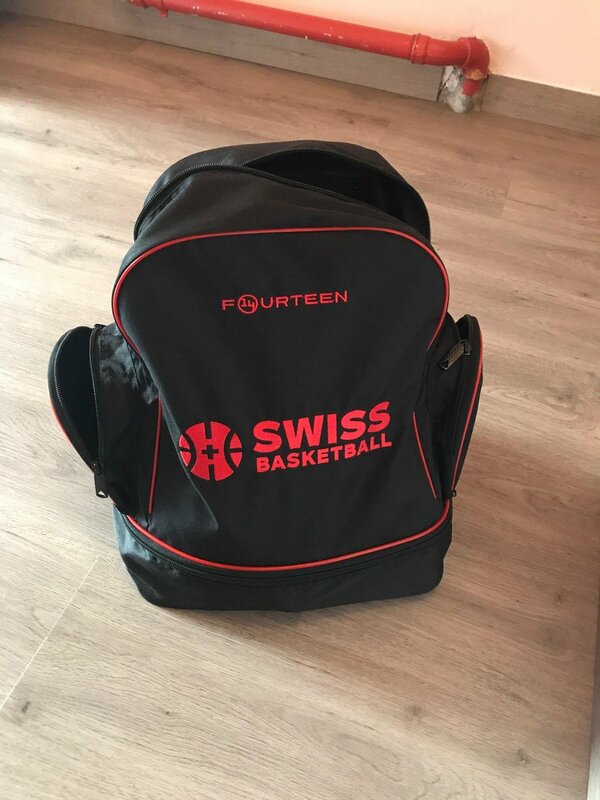 Fab Eggenschwiler who has D1 offers on the table, is currently with the Swiss national team in Europe. She has made it clear, that she does not expect to pick a school any time soon. The 2020 Shoreshots are without 6’0″ D1 combo guard D1 Cam Flotz as well. 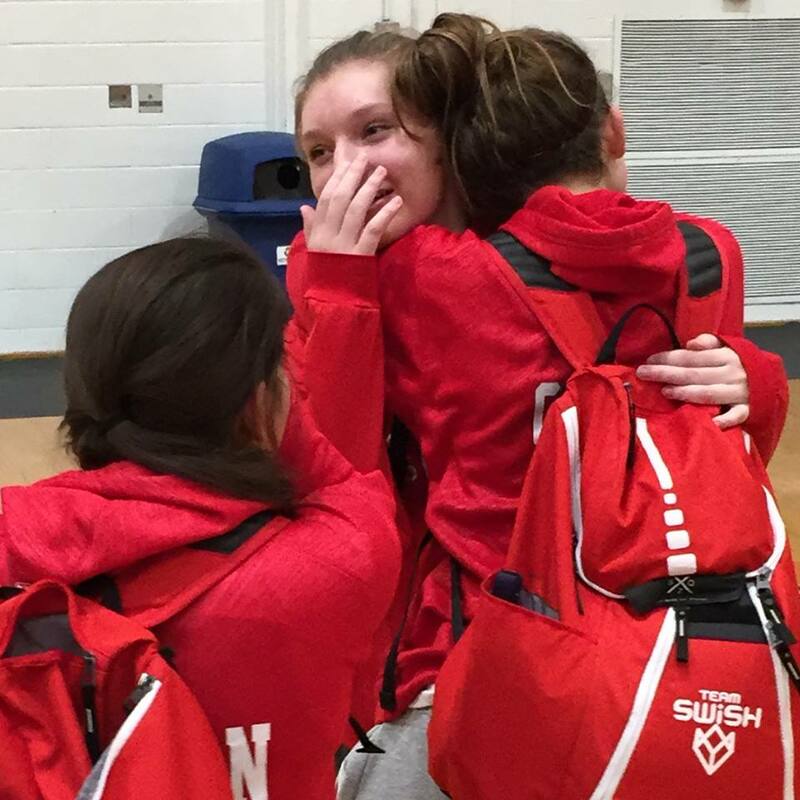 But Paige Slaven, Makayla Andrews and Kate Letugez were all sensational and college coaches were buzzing about there futures. All are future D1 players and we’re members of THE ALL FRESHMAN TEAM a year ago. The 2020’s made it to the championship game of their division. Nicole Stanfford of RBC is starting to show real flashes and no less than 2 D1 coaches asked about her. Team Miller just made a mockery of the competition in Louisville and Chicago. They did not just beat opponents…they destroyed them. 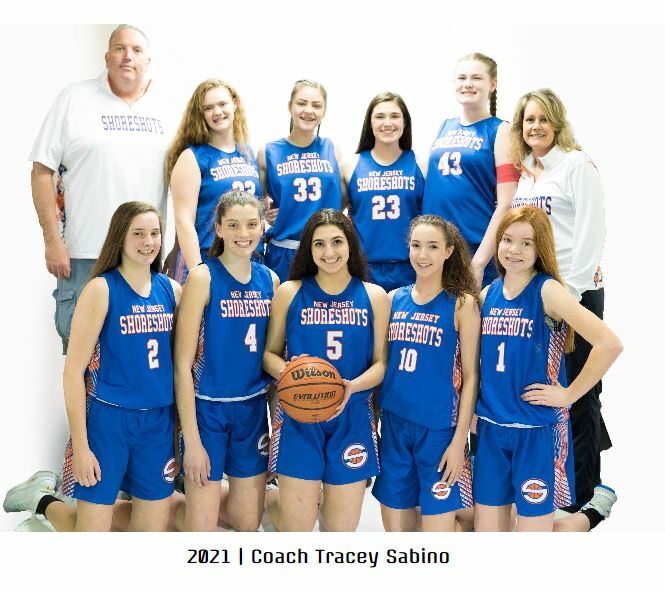 I kind of think of them as a Shore adopted team because they play real competition every step of the way…..Jane “The baby faced assassin” McCauley has had D1 offers rolling in as I predicted. She too is clearly Shore adopted, I’m so very proud of her. I wonder if driving 2 hrs to NBS to play against real competition helped. I wonder if the NBS camp she attended just before the live period helped…I’m sure those 2 hours drives had zero to do with her receiving her blessing these days… LOL Jane is Proof there are no shortcuts to the world of D1 basketball. The Shore Conference has received so much postive feedback it has blown my mind. In fact players I had listed as D2 players have had D1 coaches ask about them. Folks I may miss a kid here and there, but not often. I had no less than 4 players, I had projected as D2 get interest from D1 schools. Bravo to those kids. 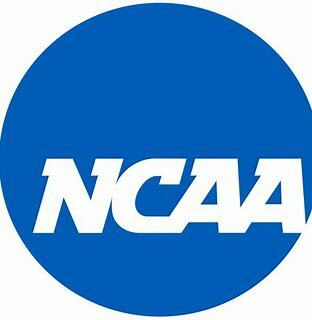 http://www.ncaa.org/about/committed-change?utm_source=BS&utm_campaign=commission&utm_medium=search&utm_content=Commission%25-NCAA-%7Bcreative%7D …why the NCAA ARE MAKING CHANGES? 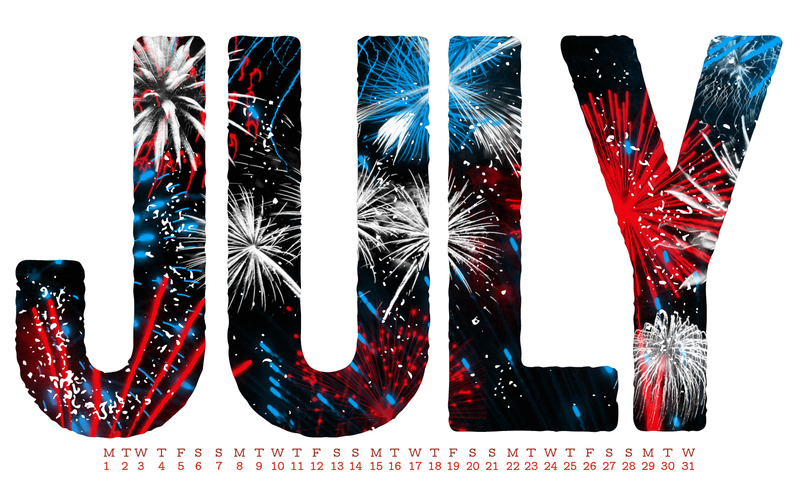 There were some other interesting things that came out of the early July period. Like folks saying the recruiting calendar for next year is set. Folks the calendar is always set in advance. But until the Presidents and AD’s make a final decision …NOTHING is a go for next year’s recruiting period. Here is what could happen. First the fall recruiting period is not coming back. Let’s hope AAU coaches will not conduct phony practices and have kids playing every weekend. Let’s hope they will step back and let the high schools take over. Next the possibility of adding a weekend in the spring is on the table. I say add two more weekends. This nonsense about kids needing to study is so bogus, it’s not worth addressing. The NCAA IS CONSIDERING, having one more July live period for 2 weekends. This too is nonsense, what is the reason for not having four weekends? 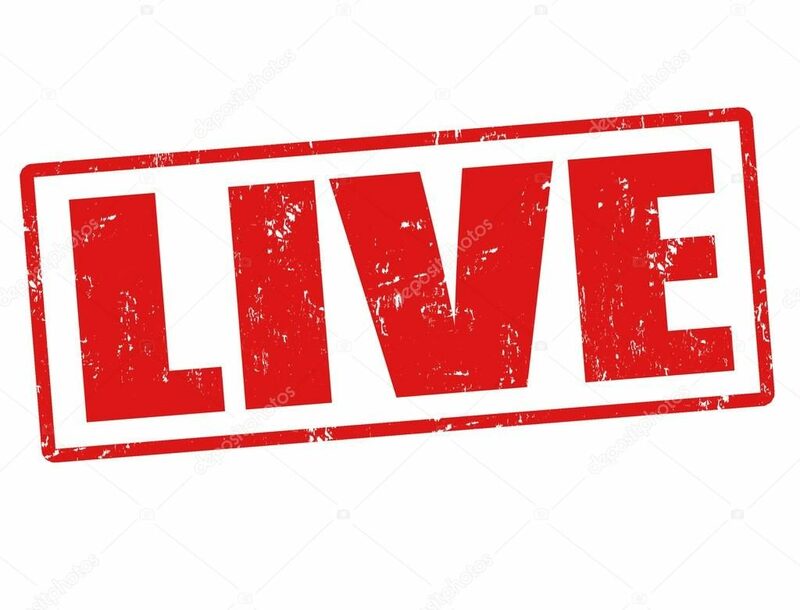 The live period should move to 30 days in July. I also think coaches should have unlimited contact with players. I also think coaches should not be allowed to contact AAU coaches as well. A bigger question is why is women’s basketball even entertaining following the men’s basketball recruiting calendar. The problems are much different. Grassroots basketball on the men’s side has long ago jumped the shark. The women are still just looking at the shark . The bottom line is we are all in a waiting period. 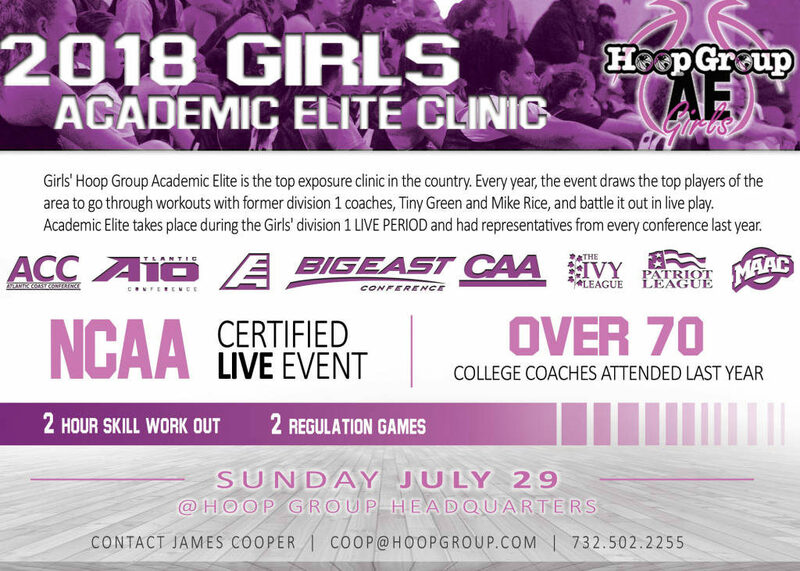 I will say this to the AAU folks, this could be a real opportunity to show everyone that you can get it right. One more thing, please stop blaming event organizers for AAU’s problems, there the ones giving our kids the opportunity to play. Finally some teams had few if any coaches at there games. It’s a shame but much of the blame lays in 5 areas. First playing weaker competition in order to be competitive does not draw in coaches. It better to lose big and show your skill sets to coaches. Next and I say it every year, lack of preparation. When kids train against weak players, practice just with there AAU team and stay in there comfort zone, they feel good about themselves but get a false sense of security. The result is not very pretty and in some case downright disappointing, happens every year. This year was no different, as some made this same mistake. Next while it’s not fair but true. It helps to have players with real stature on your roster to bring coaches to the table and one player won’t do it. Next lack of name recognition kills players before they get started. Many players entered July with coaches having no idea who they are..risky business at best, if you want to be recruited, You must be aggressive in getting your name out there. Finally kids who skipped the first weekend of the July period, made a big mistake. The recruiting period is simply to short to sit home. It is also is a BIG, BIG sign IN MOST CASES you play low level AAU and not competitive. These are some of the reasons you have none or few coaches at your games…EASILY FIXED if addressed.